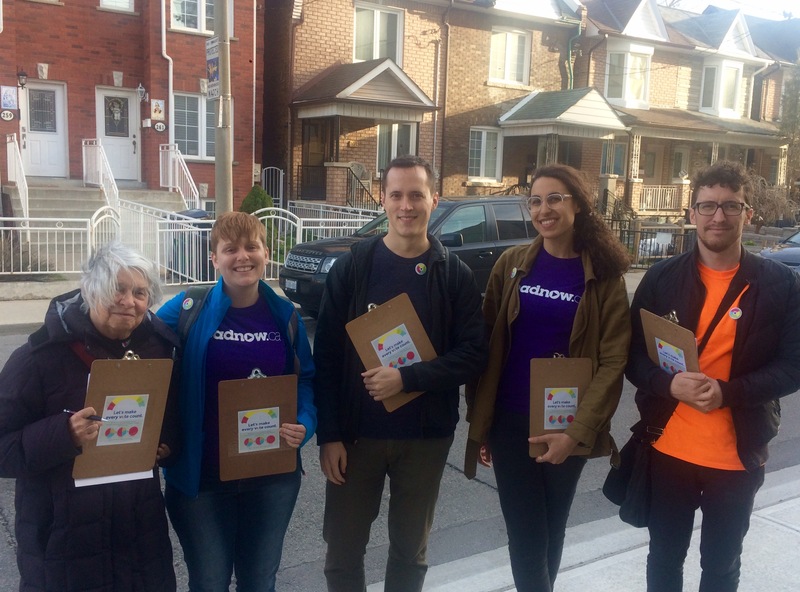 Electoral reform has long been a top priority for the Leadnow community, and it was the focus of much of our work during 2016 and 2017. 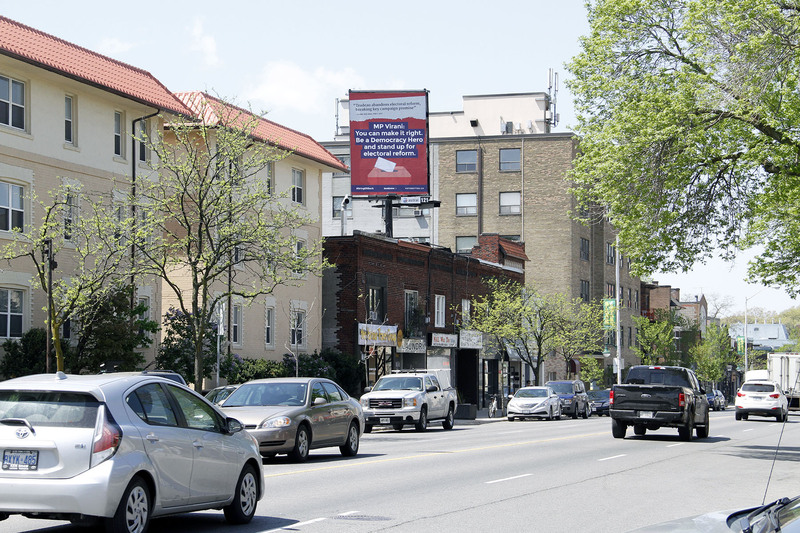 Over the last year Leadnow ran a campaign calling on the Liberals to keep their promise and introduce proportional representation by the next election. We engaged thousands of people and helped make this issue part of the national dialogue. 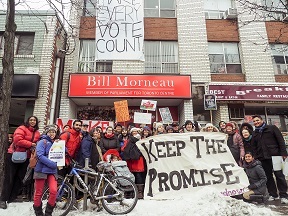 In the 2015 election, the Liberals ran on a very clear promise to enact electoral reform. So after they won a majority, we knew that our next step would be to hold them accountable for that promise. Thousands of you began sending emails to Prime Minister Trudeau and Minister of Democratic Institutions Maryam Monsef calling on them to keep their word and to introduce proportional representation. The Liberals finally announced that they were launching an all-party committee to study electoral reform in May 2016, but also that it would be stacked by Liberals. The Bloc and Greens would have no vote. Pushback from the opposition and the Leadnow community caused them to reverse their decision and make the committee proportional instead. With the stage set for the process, we began to engage people online and offline on electoral reform. We launched our website - VoteBetter.ca - with information about proportional representation, and how to take action. Tens of thousands of people visited the site. 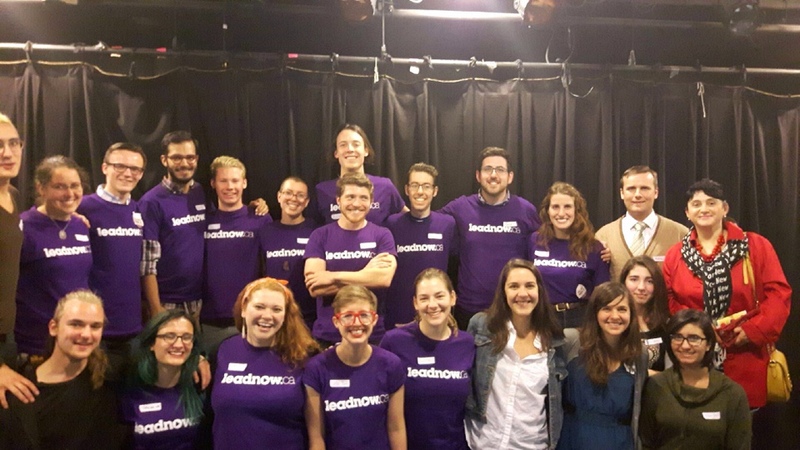 Leadnow staff testified before the committee in Ottawa and submitted a brief on behalf of the Leadnow community. Hundreds of Leadnow members attended the committee stops and spoke strongly and persuasively for PR. Thousands of Leadnow members filled out the committee’s online survey. 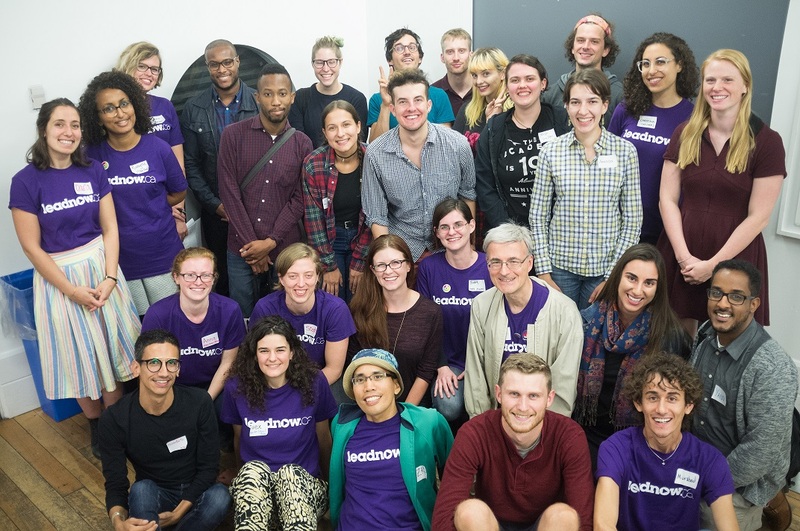 Leadnow volunteers signed up 6045 people to the Vote Better campaign through face to face conversations at community events, festivals and farmers markets. We promoted 64 different town halls and consultations on voting reform and made over 4000 phone calls to people on the Leadnow list to attend. Between 5000 and 6000 people attended one of the 64 town halls we promoted, and a majority spoke up for PR. Leadnow also committed to getting more young people engaged in this process. 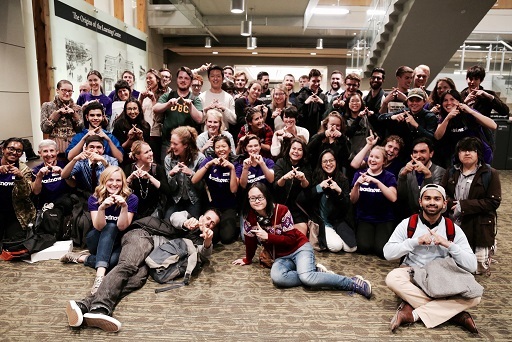 Between September 27th and October 4th, we held four youth town halls in Vancouver, Winnipeg and Toronto. Approximately 225 youth ages 13-30 took part. We wrote a brief on our findings from the town halls and delivered it to the voting reform committee. In October, Prime Minister Trudeau made comments in Le Devoir that indicated he was considering backing down from his promise. The Leadnow community leapt into action immediately to shoot down this trial balloon. We crowd-funded for a poll that showed that more people wanted Trudeau to keep his word than to break it. 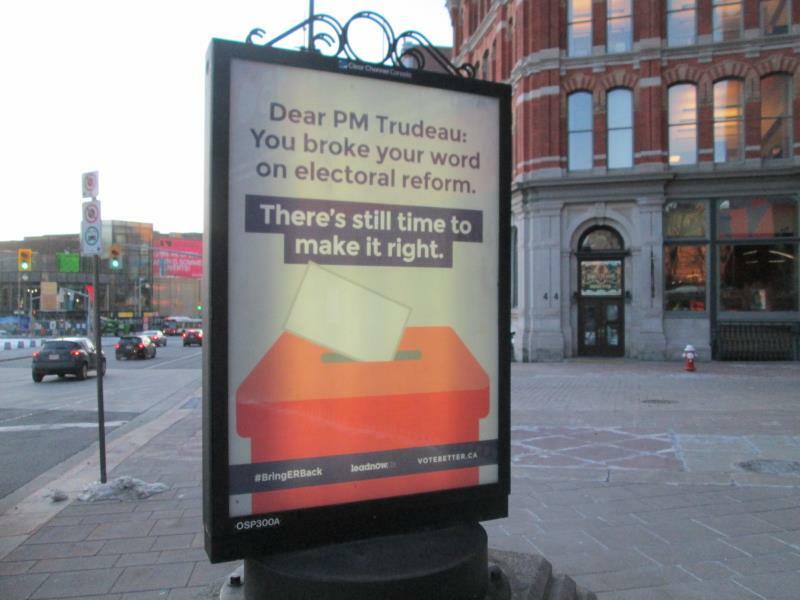 As a result of the outrage, Trudeau made a point to publicly reaffirm his commitment to electoral reform. A review of the testimony to ERRE showed that 88% of experts who spoke on the topic of voting systems supported proportional representation. We hopped on the phones again, and made over 1250 phone calls to Liberal members of ERRE urging them to side with the experts and recommend PR. Finally, on December 1st, 2016 the ERRE committee finally tabled the results of their work. The topline recommendation was in support of proportional representation. It was a huge victory for the Leadnow community and reflected months of hard work. But on the same day, the Liberals released a report dissenting against the rest of the committee’s recommendations, and Minister Monsef mocked the report and accused the committee of not doing their job. All signs were beginning to point to a broken promise, so the Leadnow community got to work. 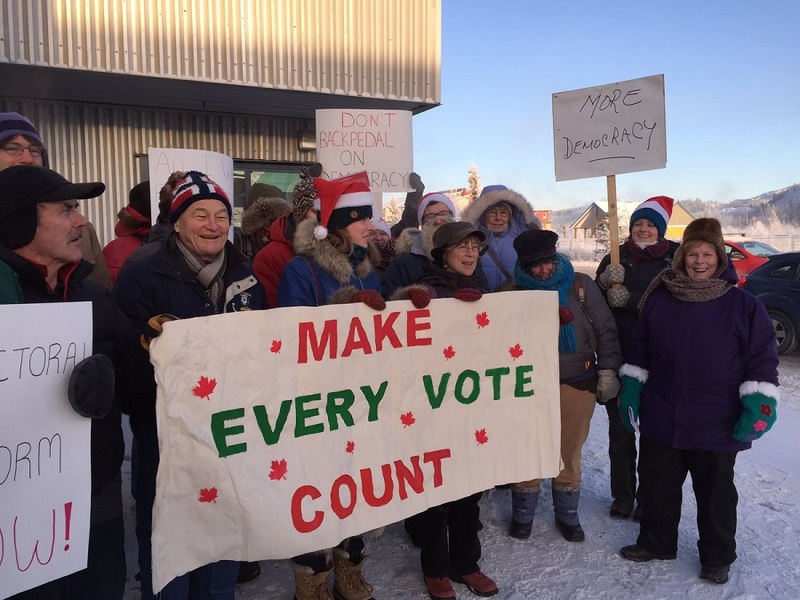 In just a few days we organized the Make Every Vote Count National Day of Action. 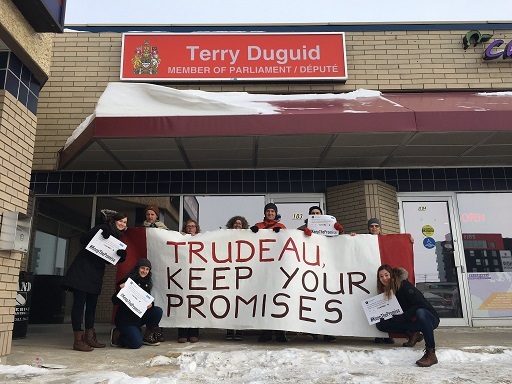 Leadnow members in over 60 communities held actions outside their MP offices and delivered gift-wrapped copies of the Liberal election promise on electoral reform to their doorsteps. In January the Prime Minister did a cabinet shuffle, and Karina Gould became the new Minister of Democratic Institutions. On February 1st she made the announcement that the government would be breaking their promise on electoral reform. The Liberals probably expected the outrage to die down quickly, but it didn’t - and you were ready to keep fighting. MP Nathan Cullen then announced he would be moving a motion in May to try to get Parliament to endorse ERRE’s recommendations. Doing so might have re-opened the window to electoral reform. Did two lobbying trips to Ottawa and met/spoke with MPs to communicate our community’s frustration and try to find a path forward. Two days before the motion we delivered the names of 48 482 Leadnow members who want electoral reform to Minister Gould. 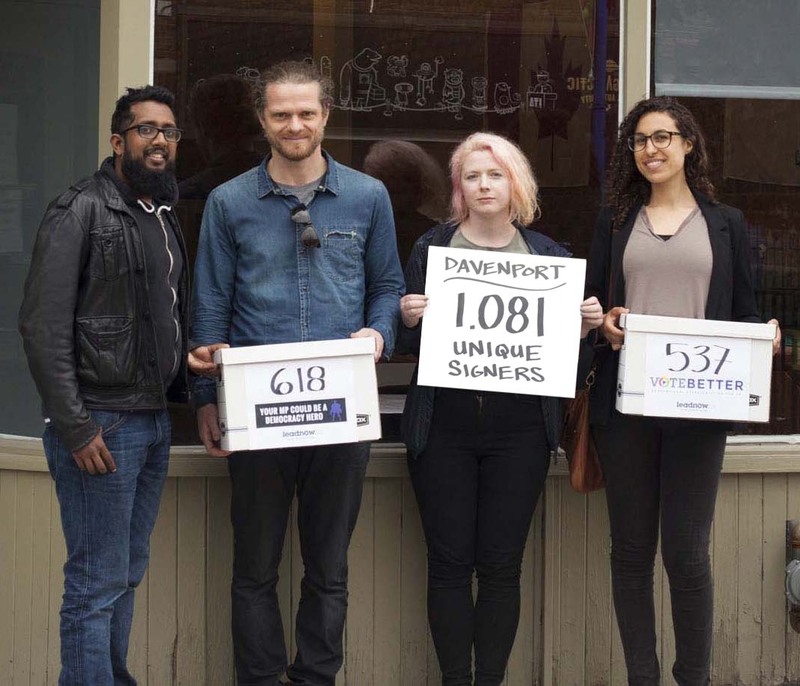 A dozen teams from Vancouver to Moncton presented their own local petitions to their MP offices, reflecting months of work going door to door in the riding talking about electoral reform. 400 of you called your Liberal MPs to vote for the motion. Unfortunately, on May 31st the motion was defeated 159-146. Only two Liberals voted for it - MPs Nathaniel Erskine-Smith and Sean Casey. It’s been a long road, full of some wins and some setbacks. 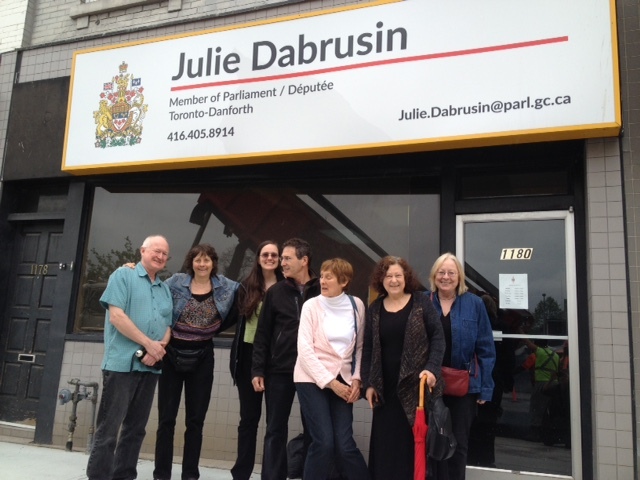 The window of opportunity to get electoral reform by 2019 is growing narrower by the day. What we do know for certain is that this issue is not dead. 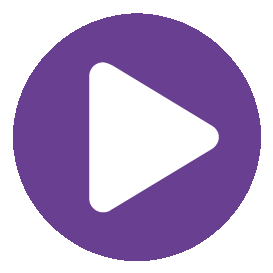 We'll be surveying the Leadnow community soon to find out what you think we should do next. With referenda on electoral reform expected in BC in 2018 and PEI in 2019, we still have other fronts we can fight and win on. Taking this fight to the local level may just create the momentum we need to get it back on the federal agenda. As for the Liberals - well, we won’t forget that they broke their promise. And we won’t be going away either. We’ll keep organizing and fighting to make every vote count. If we do, we know that we’ll win.